and it’s the perfect excuse to take a long weekend getaway. Use that extra day to relax, explore, and spend time with loved ones. Read ahead for our advisors’ top 5 weekend getaways for this Memorial Day! 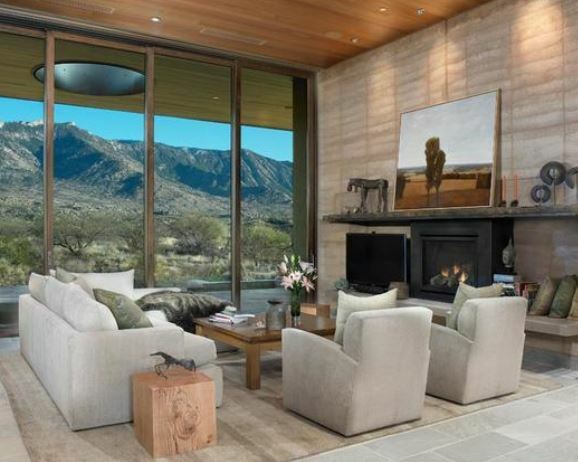 Less than a three-hour flight from Houston, Tucson is home to Miraval Arizona Resort & Spa. This all-inclusive destination resort located in the warm shade of the Santa Catalina Mountains is consistently ranked as one of the world’s best destination spas by Travel + Leisure and Condé Nast Traveler. Offering an array of dynamic growth and development programs, one-of-a-kind, luxurious spa treatments, authentic, flavorful and healthful cuisine as well as an expert staff of renowned wellbeing specialists, Miraval helps to open eyes, minds and hearts. Miraval Arizona Resort & Spa is an adults only paradise and perfect for a relaxing, romantic getaway. Looking for a staycation that feels like a true escape from day-to-day life? Look no further than Lake Austin Spa Resort, voted a Top 10 Destination Spa in the U.S by Travel + Leisure. 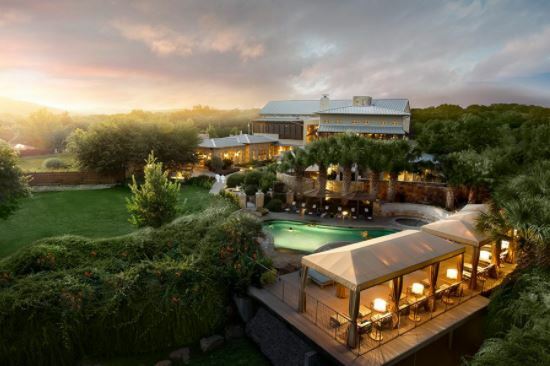 Nestled along the shores of scenic Lake Austin in the beautiful Texas Hill Country, Lake Austin Spa Resort offers guests the sanctuary of a world-class spa and the warmth of a best friend's lake house. Lake Austin Spa Resort offers all-inclusive vacation packages, which include accommodations in one of 40 thoughtfully appointed guest rooms, three gourmet meals daily, indoor and outdoor fitness activities and classes, and a selection of spa and body treatments. 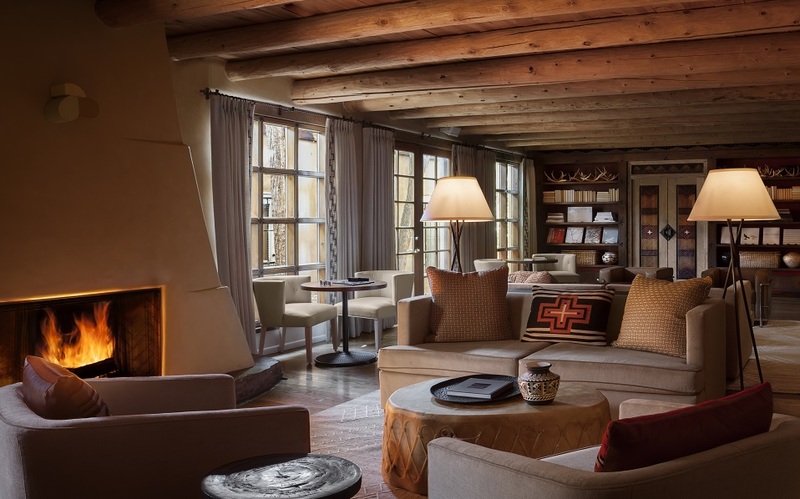 For a truly unique weekend getaway, hop aboard a quick flight to Santa Fe and check in to Rosewood Inn of the Anasazi. Like its namesake Pueblo tribe, Rosewood Inn of the Anasazi is imbued with a mystical quality. Housed in a traditional pueblo–style building near Santa Fe’s historic plaza, the boutique hotel is filled with a curated collection of paintings, carvings and baskets by local artisans. Furthermore, the hotel is just steps away from over a hundred galleries, boutiques, and restaurants located on Canyon Road – an art lover’s dream come true! For the foodies, be sure to stop by The Anasazi Restaurant and Anasazi Bar and Lounge to enjoy dishes that fully embody the Inn’s Southwestern and Native American heritage and are continually changing to reflect fresh, seasonal ingredients. 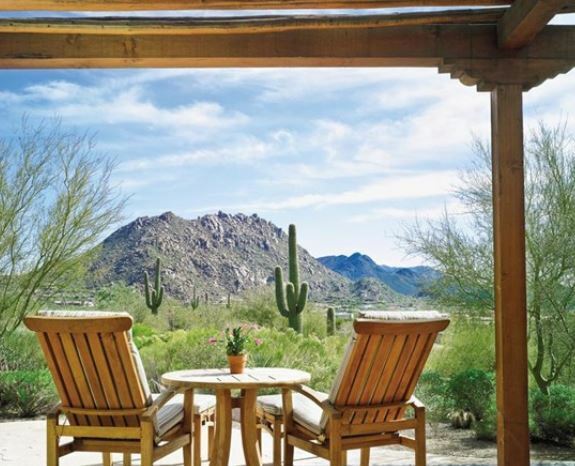 Four Seasons Resort Scottsdale at Troon North is absolutely perfect for a family weekend getaway. You will enjoy renowned Four Seasons amenities and service in casitas tucked seamlessly into the desert environment. Get the family together and take a complimentary guided hike to Pinnacle Peak Park and savor panoramic views of the Sonoran Desert and the city below. The best part of Four Season’s Resort Scottsdale is that there is something for everyone – babysitting services and renowned children’s programs for the kids, a fantastic spa and sauna for mom to relax, and of course Troon North Golf Club for dad, praised as one of the top golf clubs in the United States. To top it all, the resort is pet friendly, so you can even bring along your family pet! Your perfect Texas staycation starts high atop the rolling hills and manicured grounds of the AAA Four Diamond La Cantera Resort & Spa. Situated atop the highest point in San Antonio, this beautiful Texas Hill Country resort offers authentic experiences for guests. 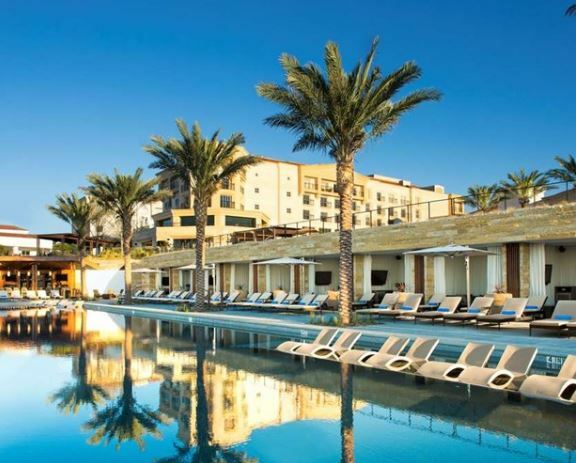 Whether it's relaxing at the resort's brand-new state-of-the-art Loma de Vida Spa & Wellness Center, enjoying dishes from James Beard celebrated chef Andrew Weissman at Signature, or discovering the hidden wonders of the Texas Hill Country, you will find your place here. Ready to plan your Memorial Day Weekend getaway? Reach out to us here at West University Travel! We can give you more information on the destinations mentioned above, or help you find a location that may be a better fit for your travel needs. What are you waiting for? Stop on by, enjoy a cup of coffee with us, and let’s talk travel! Ready to plan your Memorial Day weekend getaway? Send us a message to learn more!